Europe is home to some of the worlds most sophisticated, stylish and luxurious spas. Below is our top pick of five of the best luxury city spas that encompass anything from ‘One of the 25 Wonders of the World’ to some Vogue Magazine recommendations – be ready to become pampered! 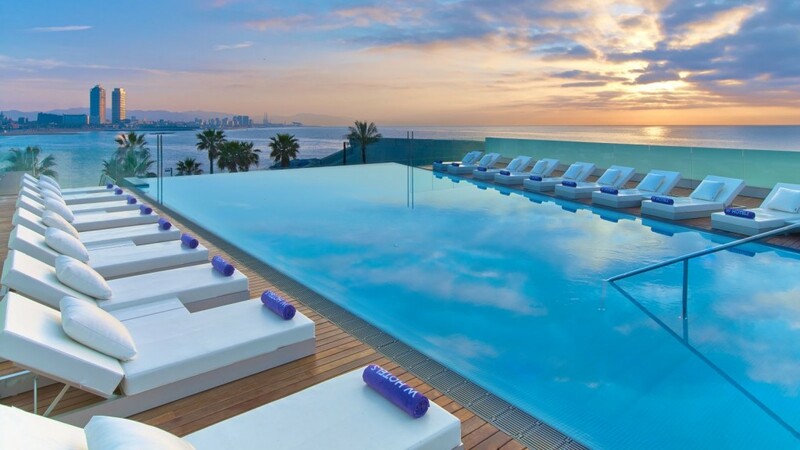 The W Hotel is an iconic structure that towers above Barcelona coastline, complementing the ocean with its wave like appearance. Therefore it’s no surprise that it also houses an amazing spa concept alongside its fabulous beach and outdoor urban pool area. The spa itself compromises of playful treatments ranging from a ‘double chocolate pedicure’ to ‘shopping massages’ to ‘exotic lime salt scrubs’ that will leave you feeling refreshed after a day of exploring in the city. 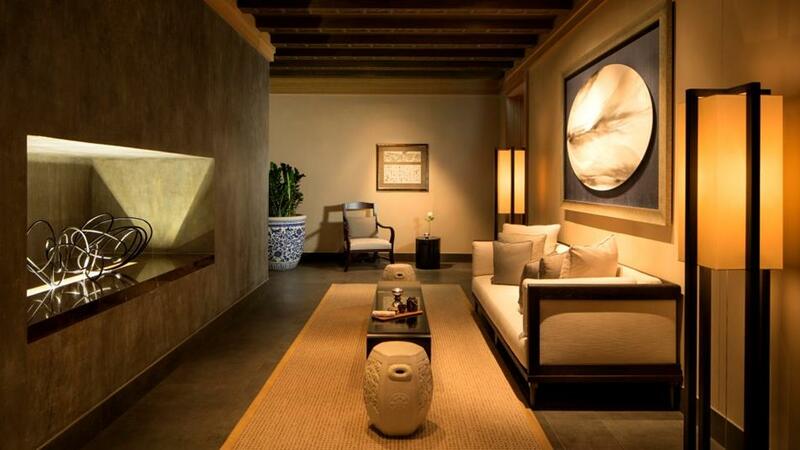 Bliss Spa is complete with sauna, Jacuzzi, steam room and relaxation lounges perfect to extend your treatment. It doesn’t stop there, the W Hotel have partnered with Nike to bring a weekly Nike + Run Club. This is open to all hotel guests on a Tuesday night to join a run with a world-class athlete who will be your guide for the session, followed by exclusive offers from the Spa to help you wind down. Spa + beach + outdoor pool + Nike Run Club – now that’s a winning city spa concept if there ever was one! 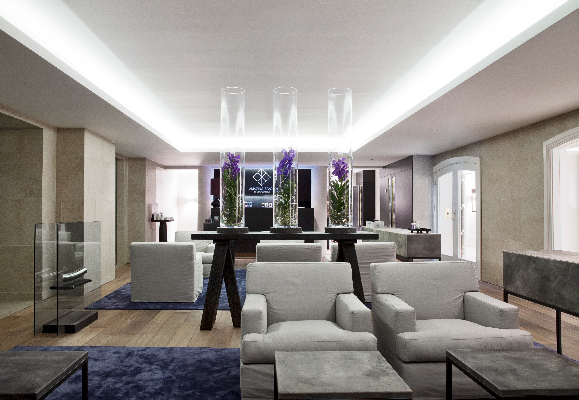 After its grand opening last year, the Peninsula Paris with its super central location (few minutes’ walk from the Champs Elysees) has been overwhelmed with excellent Trip Advisor reviews with many complimenting its luxury ESPA Spa. The spa also compromises of a huge 20 metre indoor pool, two Jacuzzi’s, a relaxation room, gym and private couple suites. PS. Keep an eye out for the Ritz Paris which is due to open in June 2016 after a multimillion pound refurbishment project to which is to feature the world’s first ever Chanel Spa. Slightly different, the Blue Lagoon is an outdoor geothermal spa classed as ‘One of the 25 Wonders of the World.’ This natural phenomenon really is one for the bucket list and is easy located from Reykjavik city, just over half an hour’s drive from the centre. The Blue Lagoon is at a natural temperature of between 37-39 degrees spanning over several large pools. Wooden boxes are dotted round the lagoon that are filled with a white mud to apply like a face mask – which makes the perfect selfie to send back home! You will also gain access to the sauna, steam bath and hot cave during your visit. If you fancy being pampered they also have a range of in water spa treatments, such as massages and full body wraps that are also outdoors. If that wasn’t enough they also have a modern café, restaurant and lagoon bar to enjoy throughout your visit. Top Tip: Before you leave make sure you go to the rooftop platform to enjoy the views of the steamy lagoon and the rugged enchanting landscape of Iceland! Officially ranked as a ‘City of Spas’ and known as the ‘City of Healing Waters,’ Budapest boasts some of the best thermal baths in Europe. 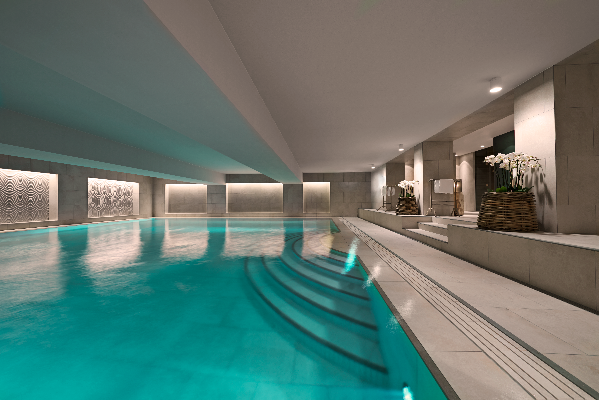 One of which is situated in the beautiful Corinthia Hotel, The Royal Spa. First opened in 1886 and now fully restored to appeal to a luxury market this spa is now a stunning classical space of tranquility and well-being. The Royal Spa have partnered with ESPA to create a large treatments list, mainly focusing on a range of different massages. But what makes this bath so special alongside the usual spa facilities is its unrivaled pool, Niagara bathtubs, mud baths and rain-forest showers! PS. This hotel is regularly visited by A-list stars, so keep your eyes peeled for a celebrity sighting! If you are looking for a state of the art luxury urban oasis to blow the budget then look no further than ‘Amazing Space’ housed in the stunning 5-star D’Angleterre Hotel in Copenhagen – last year it was even highly recommended by Vouge Magazine. With their own range of luxury Nordic spa products let the therapists take you on your very own spa journey, choosing the treatments while they make a smoothie just for you! With the aromatherapy scents, relaxing music and exotic flowers you’ll be in a tranquil heaven the minute to step inside. The hotel also features a heated indoor swimming pool, sauna and steam room. Top Tip: Be sure to visit the beautiful Balthazar Champagne Bar after your spa session – you won’t be disappointed! To find out more about of our recommended spa hotels, spa visits or for information on any other cities or hotels, call our expert team on 0131 243 8098 or request a tailor-made itinerary online.